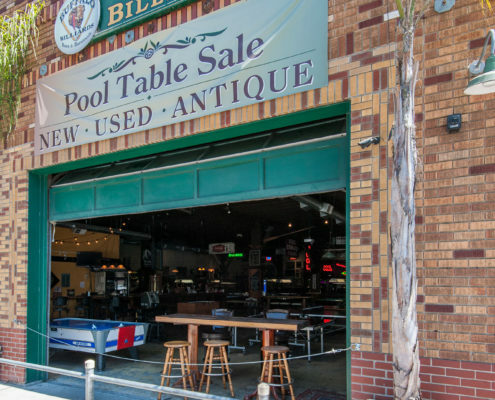 Since 1992, Buffalo Billiards has been a neighborhood pool hall, entertainment center, restaurant and all-around fun spot in Petaluma. 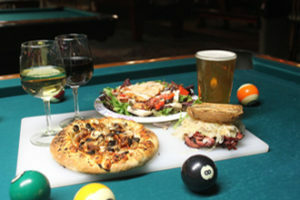 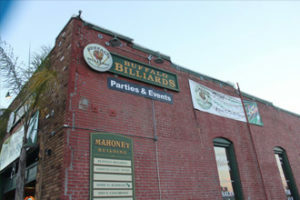 Featuring surprisingly good food, 21 pool tables, dart boards, a full-size shuffleboard table, craft beers, and a friendly staff to assist you, Buffalo Billiards is the place for fun in Petaluma. 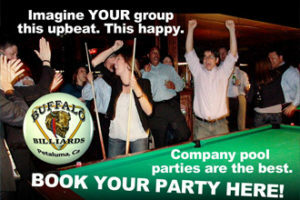 Located in a historic building rich with Sonoma County history, Buffalo Billiards is ideal for special events and parties. 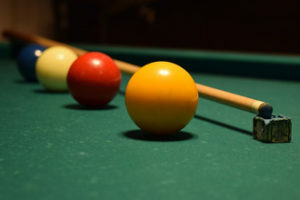 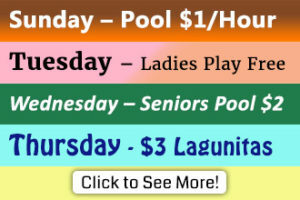 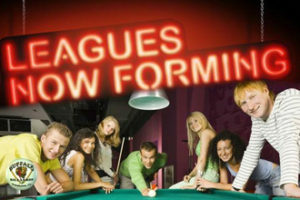 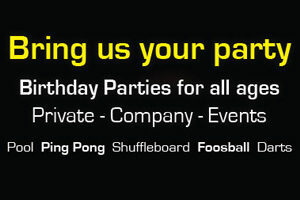 We also offer pool leagues for players of all levels and a variety of daily specials. 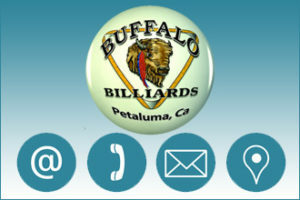 To book an event, enroll in pool or dart league play, or to get more information about our pool hall, please call us at (707) 585-8992, or complete our online form and we’ll get in touch with you quickly.